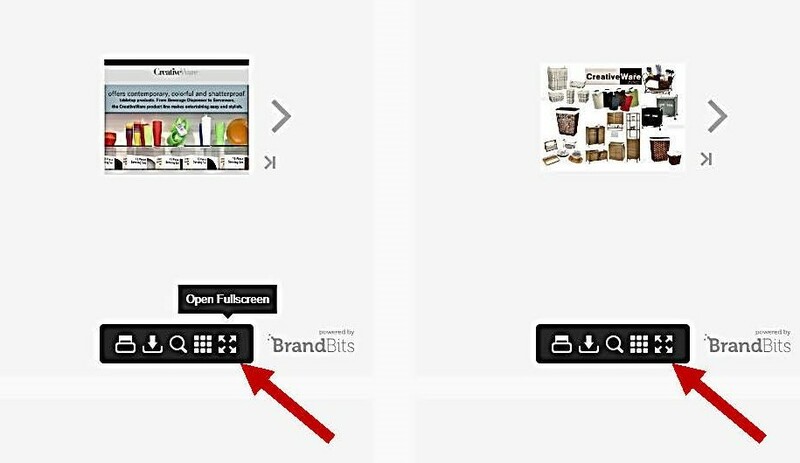 View our Catalogs in fullscreen mode by clicking the Fullscreen Icon. Use ESC key to exit. Our New Fall Catalogs Have Arrived!